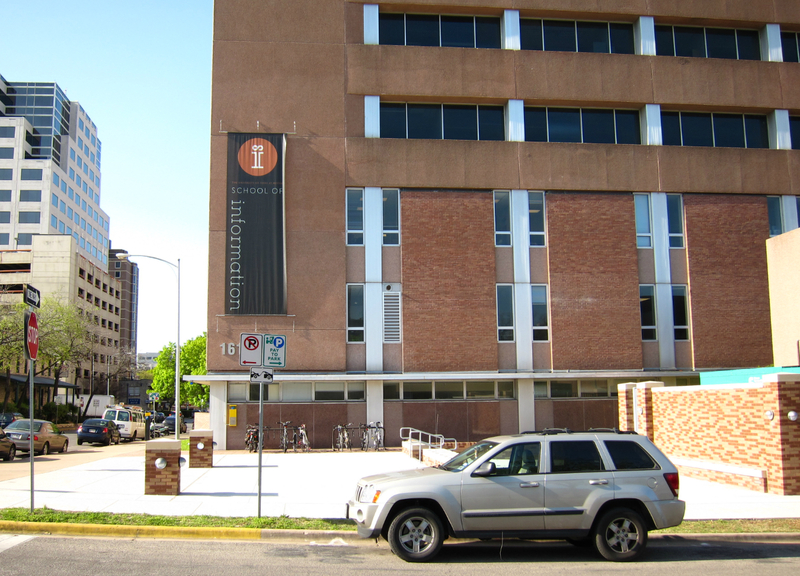 The Information & Culture: A Journal of History editorial office is located at the School of Information at the University of Texas at Austin. For article submissions, please contact Information & Culture: A Journal of History at iceditor@ischool.utexas.edu. For book review submissions, please contact reviews@ischool.utexas.edu. Information & Culture: A Journal of History is published by the University of Texas Press. For subscriptions, visit the UT Press website. Request permission to reprint an article from the journal. Notify UT Press if you did not receive the current issue. See publication date for current issue.